Happy Amersfoort Day, Rob! Does the town celebrate in any particular way? What a wonderful old map! 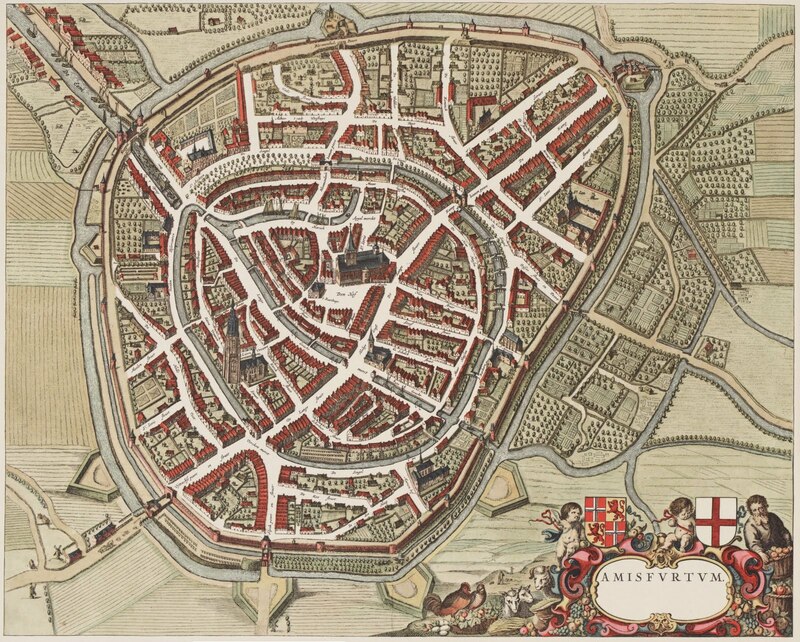 I googled Joan Blaeu and was amazed to see the extent of his work as a cartographer. Also, for fun, I looked up the google map for comparison. Its incredible how accurate he was ( and how much of the old city has been maintained ). You live in a beautiful place Rob! We flag! Thanks Mary, that map is still pretty accurate indeed. I'm sure that where you live ain't that bad either.